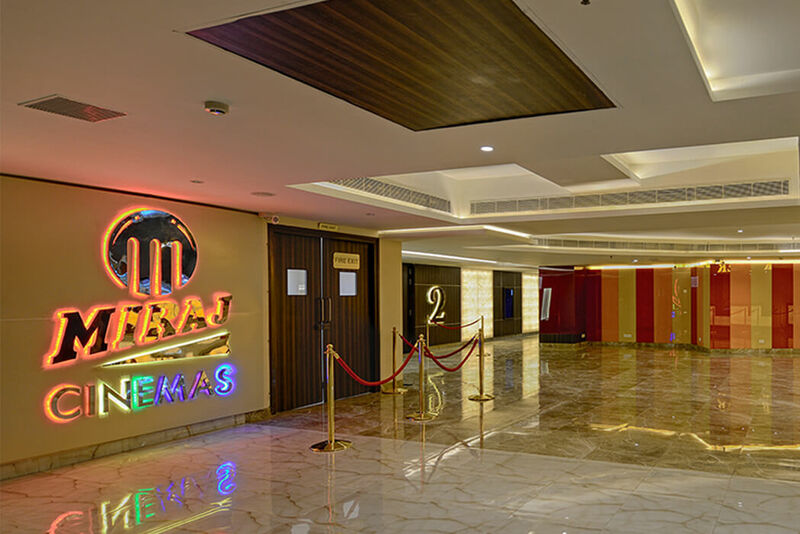 We have 107 Screens at 39 different locations in 13 State all over India. 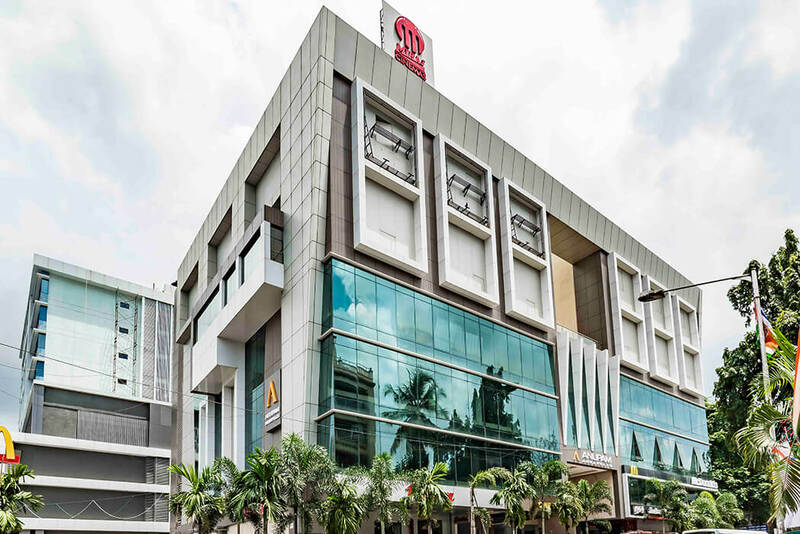 And 110 in pipline opening soon. 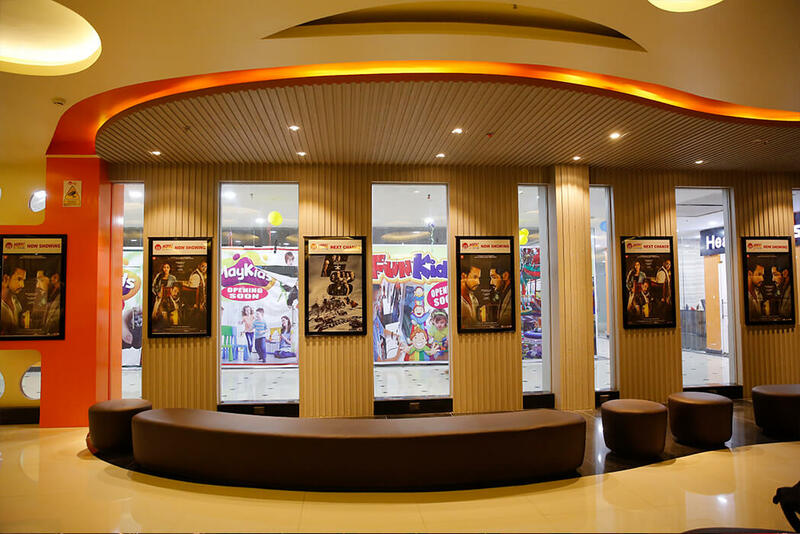 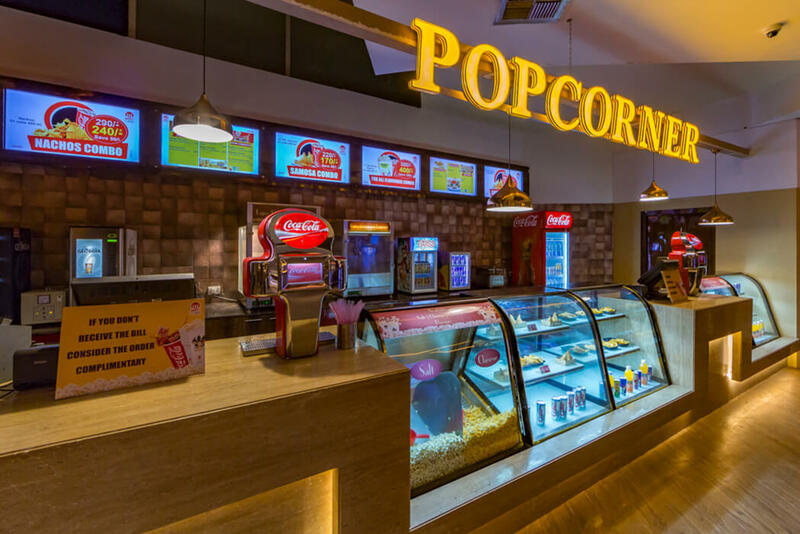 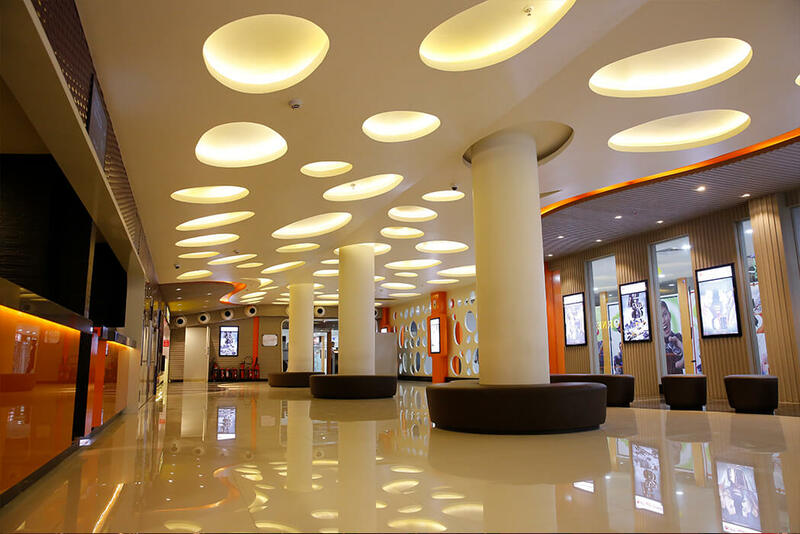 Miraj Cinemas, a division of the Miraj Group, is one of the fast growing brands in the movie exhibition sector. 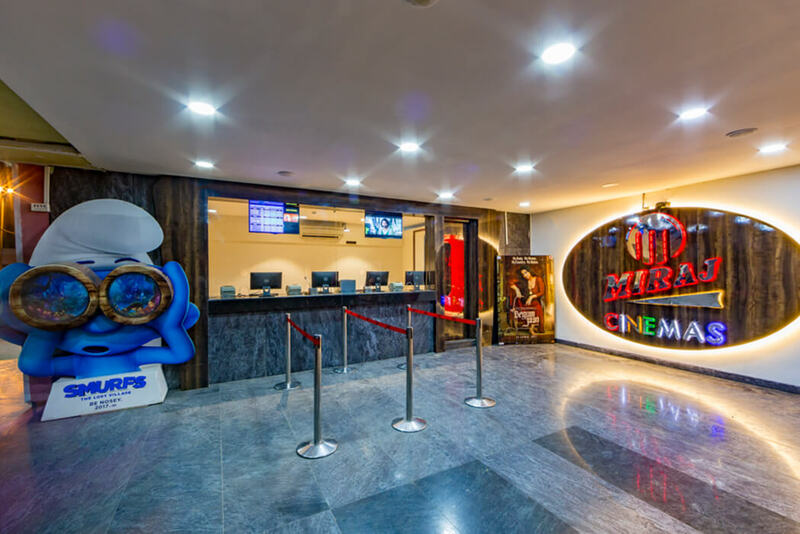 With a motive of providing the best quality in cinema and entertainment Miraj Cinemas is aggressing towards better heights nationwide. 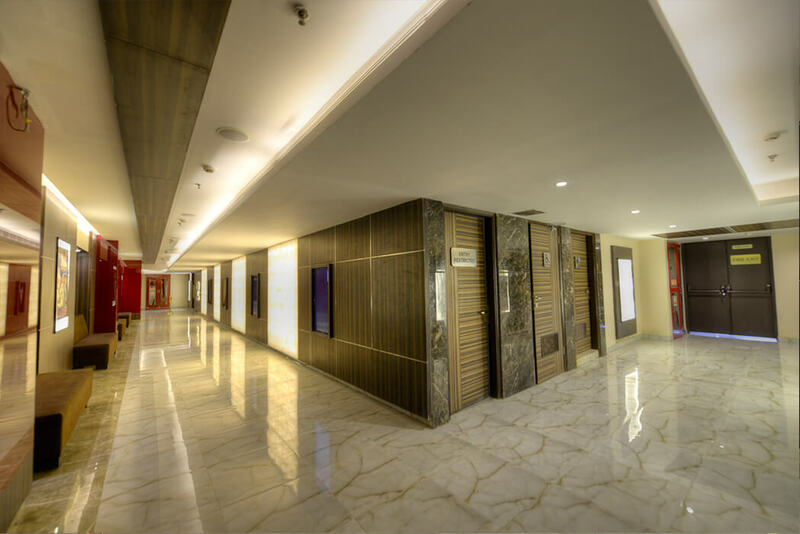 We move further with the USP of providing and maintaining the best service level possible. 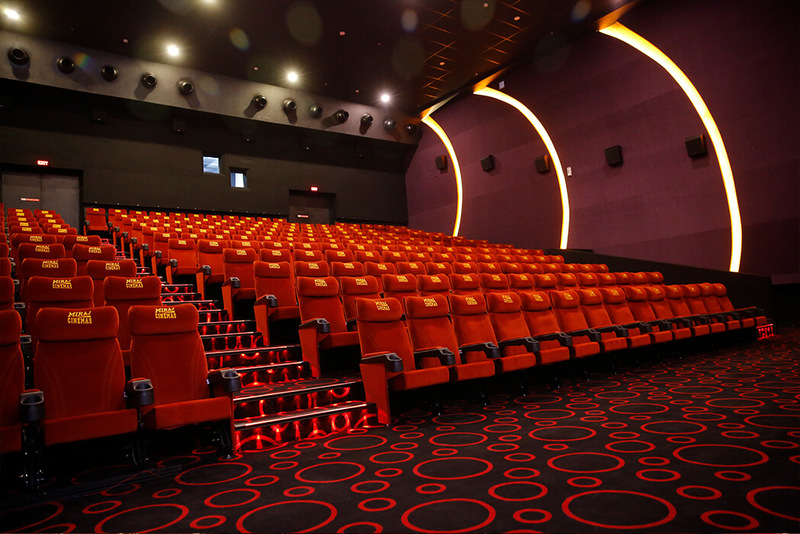 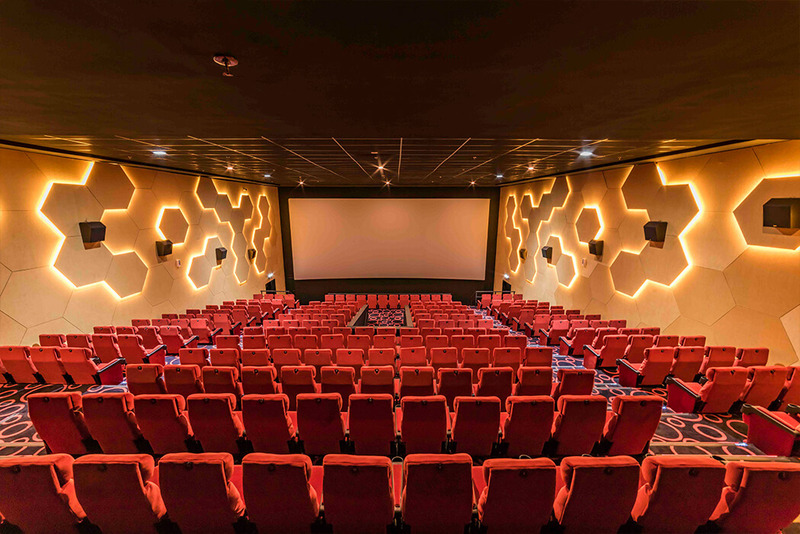 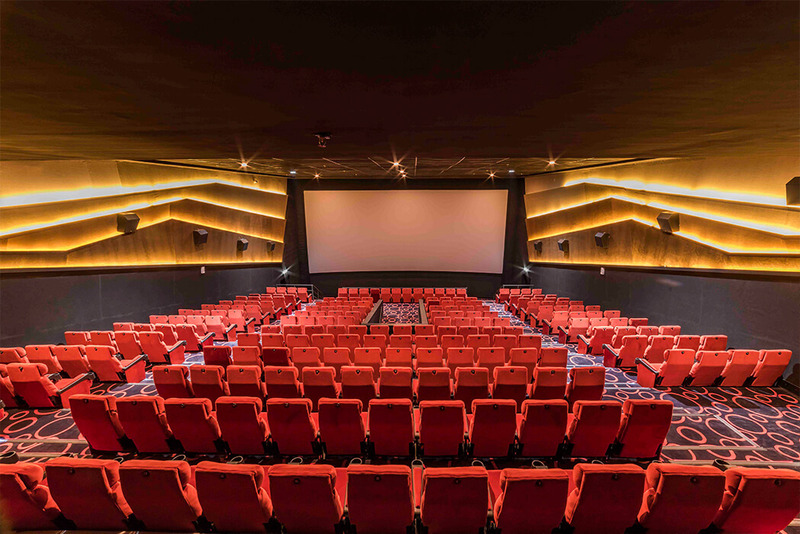 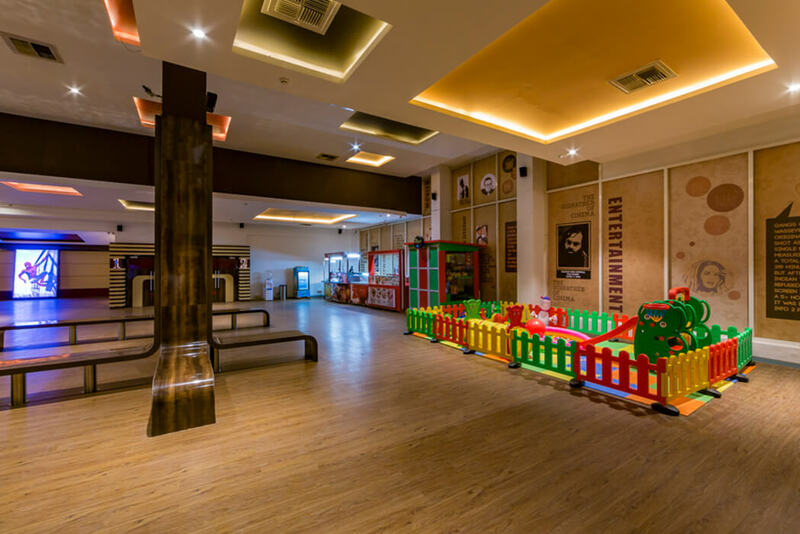 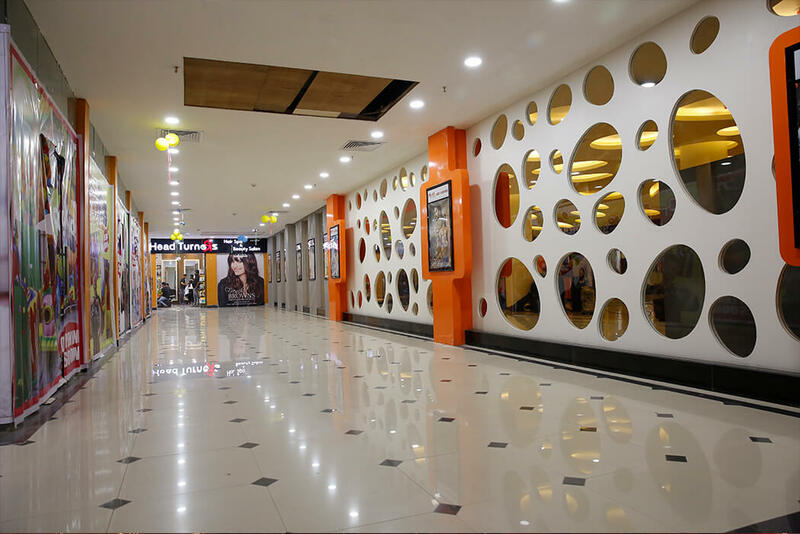 Miraj Multiplex came up in the hight quality screen property loaded with the best of the industry's amenities as well as the service standard.